Created by Yann Fillioux for true connoisseurs of great cognac, Richard Hennessy forms a bridge between the past and the present. 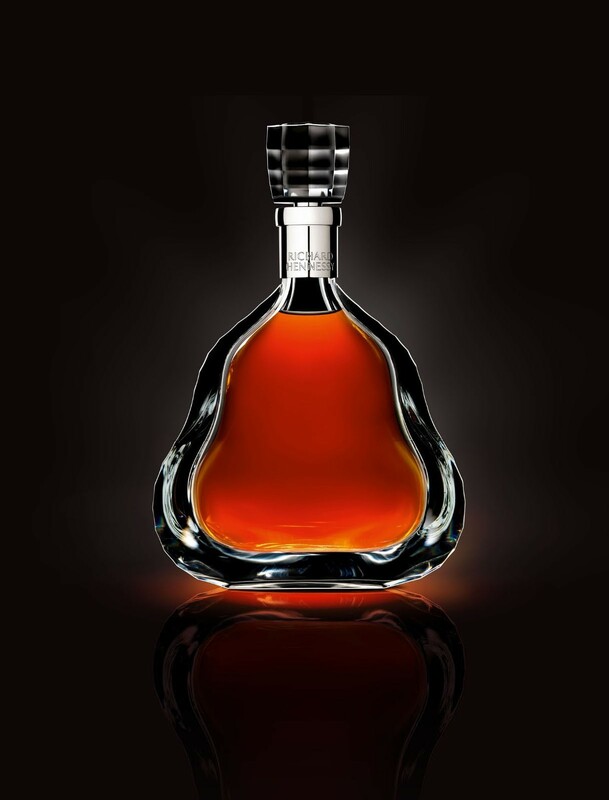 With a unique blend of exceptional and rare eaux-de-vie aged from 40 years to nearly 200 years old. Each carafe is numbered and made of pure hand-blown crystal. Its aroma fills the nose with delicate nuances of flowers, mixed spices, nutmeg and blanched fennel.